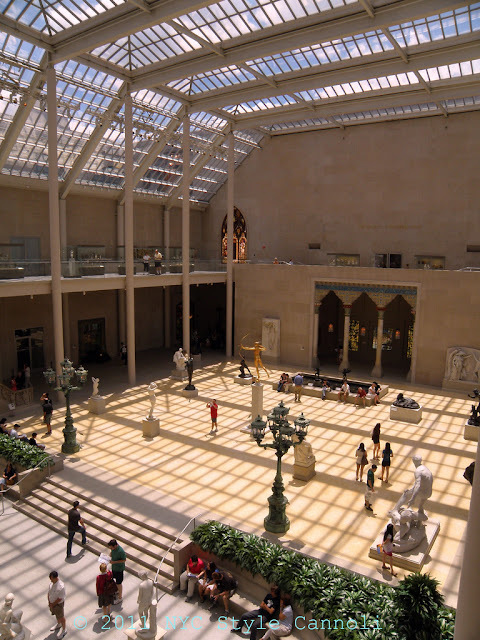 Photo Gallery Tuesday "Metropolitan Museum of Art"
A gorgeous view of one of my favorite museums in New York City, The Metropolitan Museum of Art. It is a wonderful place to wander and see what gorgeous treasures you can find. Great shot of the museum. Especially the light and the shadow. Thanks showing us. That is a great view! I love the Met! Thanx S.C. and Karen, glad you are enjoying this shot! I just love spending time in this wonderful museum. It is one of the best in the world! !